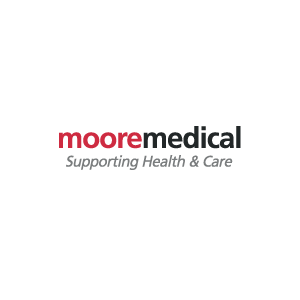 Moore Medical is proud to be a supplier of choice for over 100,000 healthcare providers across the country. They provide a wide range of medical-surgical products, programs, and ideas to enhance healthcare practices, public and private clinics, companies, organizations, schools, and facilities nationwide. Over 750 top manufacturers partner with Moore Medical to make available more than 25,000 leading products. There are also over 1,200 MooreBrand products to boost your purchasing power without compromising quality.